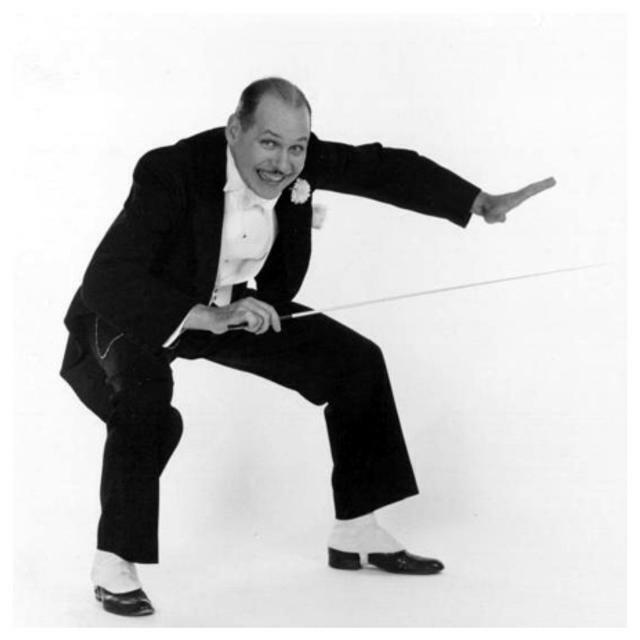 For over a decade, dapper Doc Scantlin has kept the 1920's, 30's and 40's alive for Washington, DC and others internationally. Doc's whole ensemble offers a memorable evening of musical entertainment. From speakeasy numbers such as "Puttin' On The Ritz" and the "Charleston" to the romantic, elegant songs of Irving Berlin, Cole Porter, George Gershwin, and the wonderful swing era numbers of Benny Goodman, Glenn Miller, Cab Calloway, etc... Doc's band has played thousands of shows throughout the United States and around the world - don't miss this incredible show from the World's Best Band according to Forbes Magazine!